Hello and welcome to Truth OR Myth. In today’s episode, we’re taking a look at the Borg Cube and it’s history to better understand the Federations ultimate enemy. By 2365 the United Federation Of Planets was enjoying a relative calm along their borders. Exploration and advancement through science was their primary focus, but also their main problem. A year earlier, Federation Starbases and outposts along the Neutral Zone had begun to come up missing. To investigators, it appeared as though some great force simply scooped these facilities right out off the map. This also spurred the Romulan Empire out of its hibernation and long-standing with drawl from Galactic Politics as their bases also were coming up missing. Each side believed it was the other that was causing the disappearances until the end of 2364 when each side met and realized it’s counterparts were not responsible. When the Being known as Q showed up on the Enterprise D in 2365 offering his services to Picard and the Federation, Captain Jean-Luc Picard dismissed the omnipotent being believing Starfleet was ready for any situation they would encounter. This egotistical comment would come to haunt the Captain. Q, never missing an opportunity, flung the Enterprise and her crew to system J-25 where they encountered a Borg cube for the first time. The Borg Cube, the most common starship design in the Borg fleet, stands at about 3 kilometres at each edge with an internal volume of approximately 27 Cubic Kilometers. It was constructed of Tritanium for added hull strength and Starfleet believes that this ship could still function even if 78% of the vessel was rendered inoperative. This was due to the uncentralized nature of all the Borg systems. The crew on each cube would vary, anywhere from 5000-130000 drones at any given time and mission requirements. Able to adapt their ships and drones to any given situation make the Borg a very difficult enemy to defeat. In fact, the only way Picard and the Enterprise D was able to escape the Cube in system J-25, was for Picard to beg Q to help them. Picard admitted his earlier “ready for anything” comment was wrong and Q sent them home. 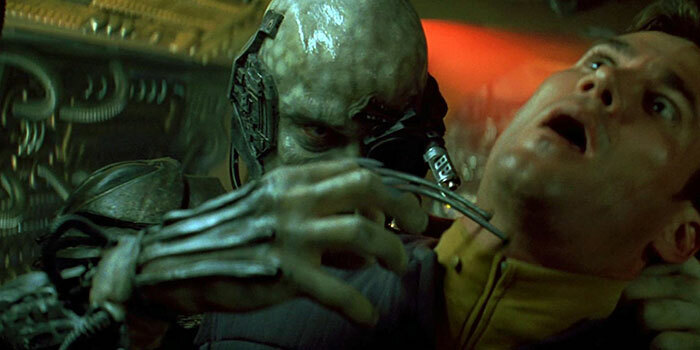 The Federation immediately began to prepare for another encounter with the Borg. But believed through this encounter would still be years away. Add to that that everyone in Starfleet seemed to have a different take on how to proceed to deal with the situation, it is unsurprising that in 2267 when the Borg showed up on a direct course for Earth Starfleet was STILL unprepared. Defensive systems on a Cube were not traditional by any stretch of the imagination. Instead of shielding their ships, Borg cubes instead employed a subspace electromagnetic field that could be altered to adapt to any known weapons system rendering those weapons useless. Weapons arrays on a Cube could not be detected by traditional Starfleet Scanners. so exactly how well armed a cube is is unknown. 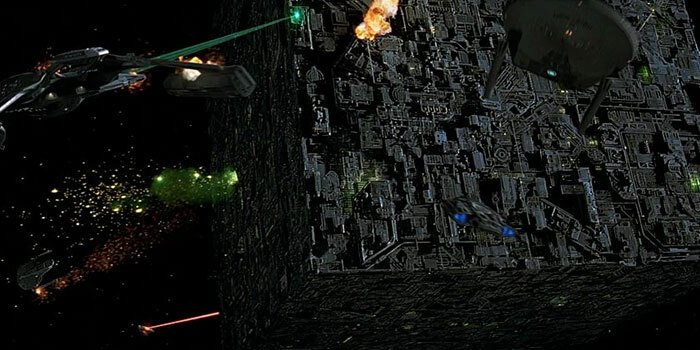 However, a Borg cube would often use a tractor beam as a weapon, grabbing the enemy and holding it in place while at the same time draining its shields. Once the vessel’s shields were down, the Borg would then either beam drones on board the vessel to assimilate the ship and crew or would simply destroy the vessel using more conventional weapons such as a cutting beam, or projectiles. These projectiles could also be set not only to destroy but also to drain shields. Though this function of the projectiles would only be used in situations where the Tractor Beam was not feasible or possible. 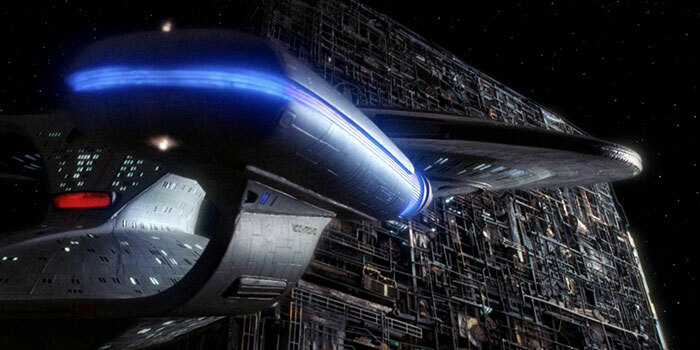 With orders to delay the Borgs arrival at Earth, The Enterprise D did all it could to stall the Borg Vessel. This included attacking and running from them all the while the Borg Cube followed the ship. At the time the reasoning for this was unknown, but when the Borg finally managed to penetrate the Enterprise’s defences and beamed aboard, their intentions were quickly known as they kidnapped Captain Jean-Luc Picard. Assimilating him into their collective, and using his knowledge of Both the Federation and Starfleet defences, the Borg Cube decimated the Starfleet task force sent to intercept and destroy the vessel at Wolf 359. The Borg seemed unstoppable when the New Captain of The Enterprise William Riker concocted an unorthodox plan and was able to kidnap Picard back to the Enterprise, where the Borg instructed him to remain there as their liaison with the Cube continuing to Earth. 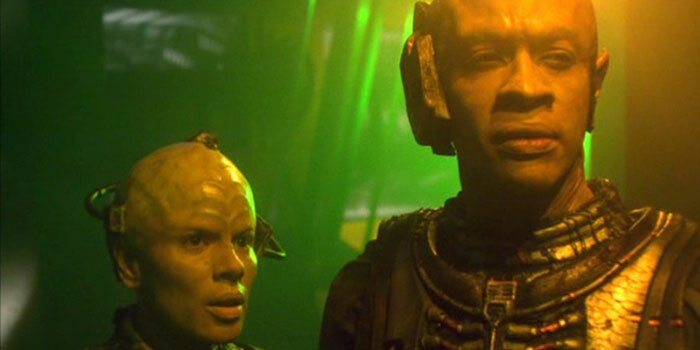 Borg vessels were able to travel at both Warp and Transwarp. To accomplish transwarp velocities the Borg used a network of transwarp corridors and hubs. And to maintain its structural integrity within the conduits, the Borg projected a structural integrity field ahead of the Cube. Also to compensate for temporal distortions within the conduits themselves a cube would ALSO project a Chronoton Field along with the integrity field. Though a Borg Cubes maximum speed is unknown it appeared to be greater than that of a Galaxy Class in 2267, as the Borg Cube was able to overtake the Enterprise D with very little effort. Arriving at Earth the Borg Cube was quickly able to overcome all defences Starfleet had in place and was in striking distance of Earth when Lieutenant Commander Data on board the Enterprise was able to make contact with Captain Picard and used Picards Knowledge he had gained from the Borg against them. And as a result, the Borg Cube and its drones were put into a regeneration cycle that terminated its attack on Earth. A side effect of this unscheduled regeneration was the Cube was building up to overload its systems. William Riker deciding not to risk capturing the Cube, allowed the ship to Self Destruct over Earth, temporarily ending the Threat to Sector 001. Though limited encounters would occur over the next 6 years, the Collective itself would not make another attempt to attack Earth until 2373, when once again a single cube was sent to assimilate Earth. This time however Starfleet was more prepared for the encounter. Having developed ships and technology the likes of which no other Alpha Quadrant race had seen to date allowed Starfleet to have a fighting chance at beating the Borg through sheer weapons power alone. And would eventually succeed in destroying the Cube when Captain Picard and the newly Constructed USS Enterprise E would show up and save the Day. The Enterprise E herself having been designed to fight and defeat the Borg was the most powerful ship in Starfleet at the time. 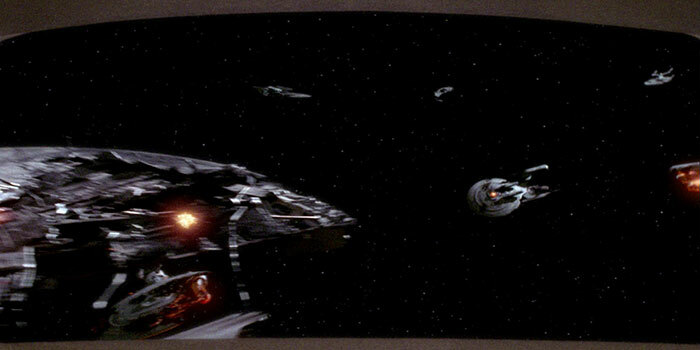 Unlike the last encounter, however, the Borg had A plan in case things went wrong for them and launched a smaller vessel, a sphere which attempted to travel back in time to just before the first Warp Flight of Zephram Cochrane and stops First Contact from happening by destroying the warp vessel. This was also Starfleet’s first reporting of the being known as the Borg Queen. A Humanoid Representation of the Collective in complete control over all the drones, much like the Queen of A Bee Hive. Again though, the Borg failed and Picard and the crew of The Enterprise E were able to ensure First Contact happened as scheduled. The interior of a Borg Cube was very decentralized, having no specific bridge or engineering sections. Instead, all systems were spread out through the entire ship, with Drones occupying regeneration alcoves throughout the entire vessel. Information aboard the ship was routed through Power Waveguide Conduits and Distribution Nodes. Borg Cubes even contained maturation chambers. When assimilating a race the Borg would place children in these chambers to grow at a faster rate to be assimilated once they had reached adulthood. 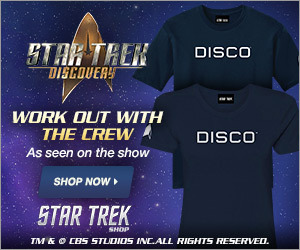 In 2376, the U.S.S. Voyager was able to liberate several children from a damaged cube and integrate them into Voyager’s society. Internal humidity on a Borg Cube was approximately 92% with an average temperature of 39.1 Degrees Celsius. Though the Federation believed that 2365 was the first encounter humanity had with the Borg, there were a number of other possible scenarios which could have lead the Borg to be aware of humanities existence much earlier in history. Over a hundred years earlier, in 2153, the Enterprise NX 01 was sent after a group of scientists that had been altered to become cybernetic lifeforms. Though unknown if these were the Borg, it is possible as those transformed scientists were able to send out a signal, a signal which was aimed at the Delta Quadrant, the Home of the Borg Collective. Also, civilian researchers believing in the existence of cybernetic race tracked a Borg Cube in 2353 an subsequently were captured and assimilated into the Borg Collective. Though this information would not become known until The USS Voyager liberated a drone known as Seven of Nine, and reintegrated her into society in early 2374. Voyager and her Captain, Kathryn Janeway would come up against the Borg time and again, even going so far as to allow herself and 2 other crew members to be assimilated in an effort to help free a massive number of Borg Drones from the collective itself, Voyager would ultimately be successful in each attempt. And would end up using technology from the future to both reach home successfully and destroy an entire transwarp hub they had encountered in 2378. Thank you for watching today’s episode of Truth OR Myth. 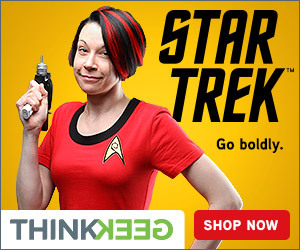 Want to help the channel prepare its defences for a Borg Encounter? Well, become a Patreon of ours. Thanks again for watching, resistance is Futile!